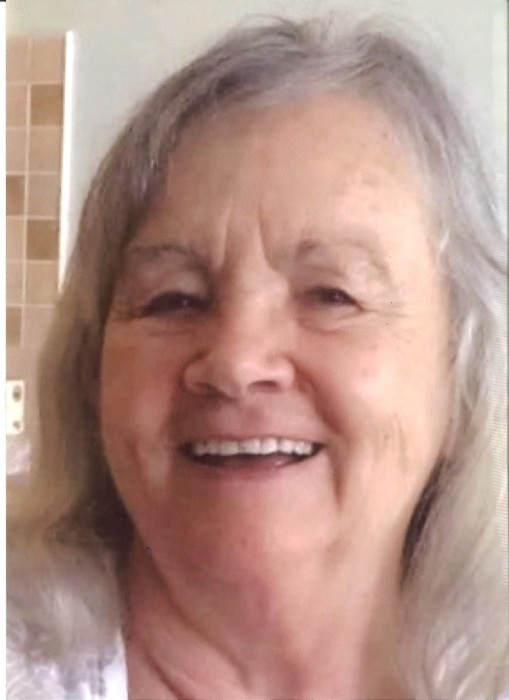 Carol Jeanette Brothers, 78, of Peru passed away at 10:20am Friday, March 22, 2019, at Miller’s Merry Manor in Peru. She was born in Macomb, Illinois on December 16, 1940, the daughter of Dale Forrest and Grace Goin Fugate. She married Ed Gomes in 1959 and on June 3, 1990 she married the love of her life, David Ernest Brothers, and he survives. Carol graduated from East Peoria Community High School in 1958. She was an active member of the Seventh Day Adventist Church in Rochester, Indiana. In her spare time she enjoyed traveling, outdoor activities, reading her Bible, sewing, quilting, collecting McCoy Pottery and Swans. She especially enjoyed spending time with family and friends. Her smile and laughter will be missed. Surviving in addition to her husband are her daughters, Jenny (Shaun) Mistlebauer, Kaneohe, Hawaii, and Lynn (Michael) Mull, Peru, Indiana, and her sons, Greg (Gelinda Brooks) Brothers, Kokomo, Indiana, Chad (Shantay) Brothers, Elgin, South Carolina, and Brad (Nikki) Gomes, Maui, Hawaii. Grandchildren Austin and James Rezantes, Noelle (Matt) Bell, Marissa Ray, Jacob Mull, Kyle Brothers, Kaitlin (Jason) Brown, Ethan Brothers, James and Kristian Sisk, Brandy and Brieane Gomes. Sisters, Bonnie Eigenheer and Ellen (Walt) Deeter, brother Tom (Joyce) Fugate, and sister-in-law Barb Fugate. She was preceded in death by her parents, a sister, Lois Norris, and brothers, Jerry Fugate and Kenny (Elaine) Fugate, and brother-in-law, Joe Eigenheer. A memorial service will be held at a later date. Arrangements have been entrusted to the Eikenberry-Eddy Funeral Home, 84 West Main Street, Peru, IN.